Pari First Weekend Box Office Collection. Pari has collected a decent first weekend at box office India. However, trending of the film is not that great. We have to wait for Monday and Tuesday box office result to give any verdict. Film did well on Saturday but again showed drop on Sunday. However, Saturday film enjoyed post Holi holiday across various parts of India. Pari has added an approx 4.75 crore nett on Sunday (3rd Day). Thus, film total business after 3 days is approx 14.25 crore nett. Film needs a strong hold on Monday to have any chance of survival. Initial word of mouth of the film is mixed. Real word of mouth will be known by end of the day 4. 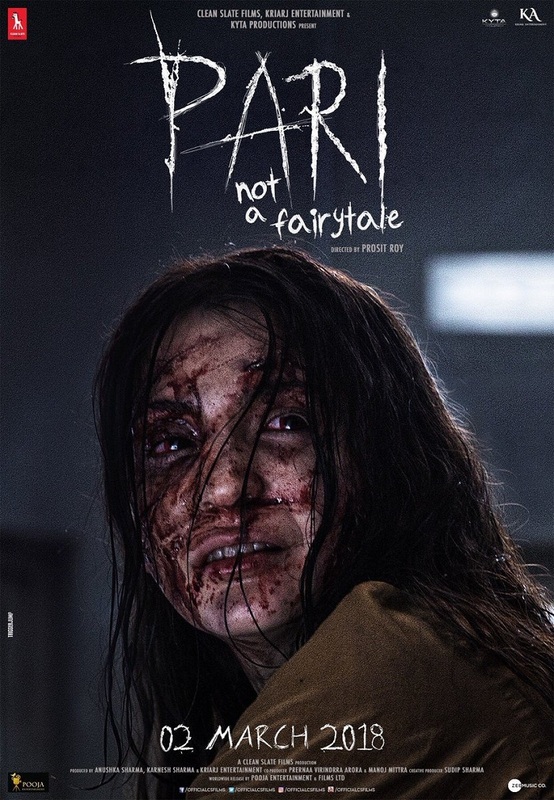 Good part is Pari is made on low budget. Hence, recovery of the investment is not an issue. Film have under performed a bit till date. Hope it holds well in coming weekdays to post a respectable first week total. Friday -> 4.25 crore nett. Total -> 14.25 crore nett.